This website is a service of The White Law Firm, PC, a Texas law firm established in Houston in 2005. 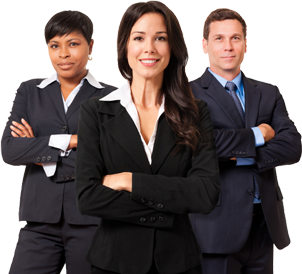 Its purpose is to provide high-quality legal services relating to Texas law. This is a unique law practice. Unparalleled efficiency, rapid response time, and reasonable cost. This is our process: we ask that you submit your question via the contact form. You will receive a prompt response with preliminary comments and a confirmation that we handle your type of case. If you choose, a detailed paid consultation follows. We then discuss the case thoroughly until legal advice and guidance are substantially complete. Reasonable follow-up questions are included.